Irish Netflix users are being warned to watch out for an email scam. It carries the subject, 'Payment Declined' and is designed to trick people into handing over personal information. Anyone who receives the email which appears to be from Netflix and asks you to update banking details is being advised to ignore it. 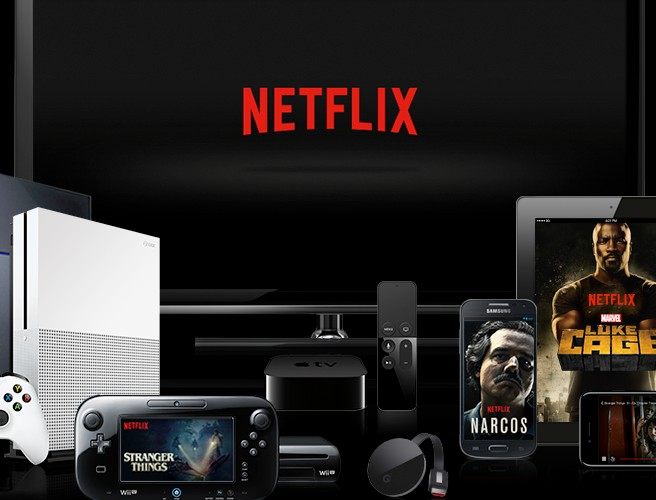 Netflix admits "Phishing scams are very common and often exploit well-known brands", and warned users to "always be cautious when they receive an email request any personal information". Phishers will go to great lengths to try to hijack your account or steal your personal information. They may create fake websites that look like Netflix, or send official-looking (but fake) emails asking you for personal information. Netflix says it will "never ask for any personal information in an email. This includes:"
Payment information (credit card number, debit card number, direct debit account, PIN, etc.). Social security number or tax identification number. If you get an email that looks suspiciously like a phishing attempt, you can forward it to phishing@netflix.com.